Another way to travel and discover amazing places on this planet is: to trade and volunteer in different ways. 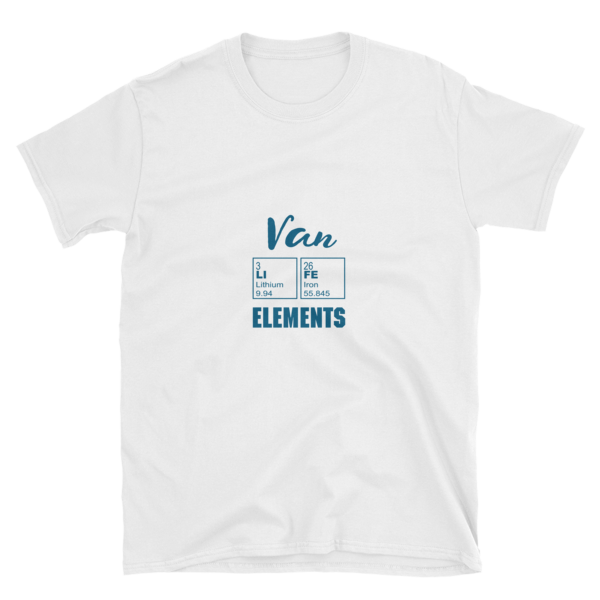 The possibility of traveling in a foreign country with the stability of a place to stay, a meal and sometimes also a small payment is just cool. 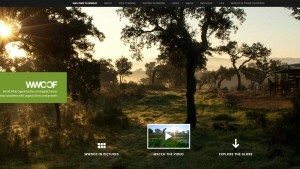 Not only for digital nomads- for people who enjoy living and working in the countryside or helping on farms. In the last couple of years, Wwoofing ( World Wide Opportunities on Organic Farms) has become more & more popular and it’s a really interesting way to travel. HELP X: It’s an online listing of host organic farms, non-organic farms, farmstays, homestays, ranches, lodges, B&Bs, backpacker hostels and even sailing boats, who invite volunteer helpers to stay with them short-term in exchange for food and accommodation. WWOOF: You live with your host and are expected to join in and cooperate with the day-to-day activities. In most countries, the exchange is based on 4-6 hours a dayhelp-fair exchange for a full day’s food and accommodation. VOLUNTEER ABROAD: is committed to providing the most comprehensive international education and alternative travel resource. 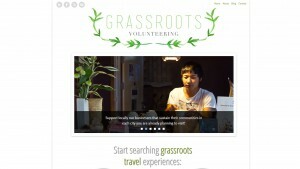 GRASS ROOTS VOLUNTEERING:This is a resource empowering travelers to connect to causes and communities in the places they travel. AU PAIR WORLD: Aupair World allows you to find an au pair or host family according to your own wishes, without the interference and high expense of a traditional agency. GLOBE HELP SWAP: Search over 100 free and low-cost volunteering opportunities all over the world, with projects that truly need your help. WORK AWAY: Just a few hours of honest help per day, in exchange for food and accommodation, and an opportunity to learn about the local lifestyle and community, with friendly hosts in varying situations and surroundings. 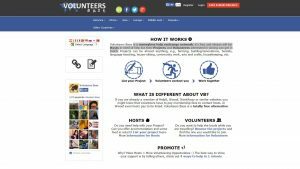 VOLUNTEERS BASE: is a moneyless help exchange network, it’s free and always will be!Hosts in need of help list their Projects and Volunteers interested in joining can get in touch. If you want to know more about volunteering abroad you can check this link. You can also check more about Wwoofing with this interesting article from Nomadic Matt. 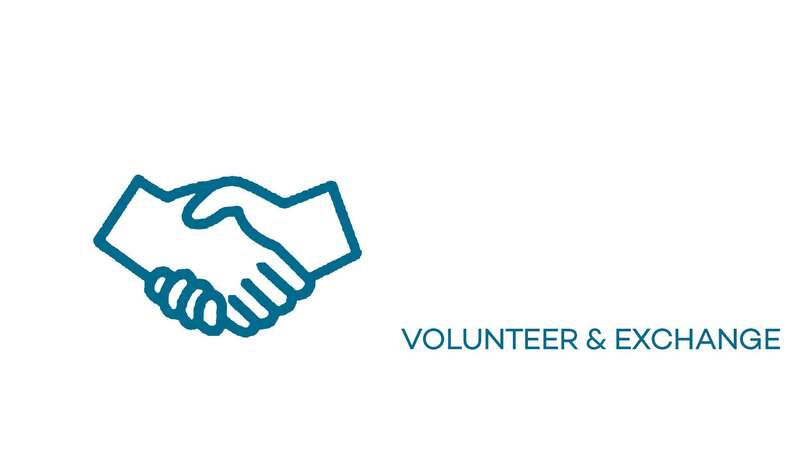 We hope our list of volunteering and exchanging for travelers has been useful for you. Have we missed any organizations that you’d like us to add? Not a problem, just let us know!